This cannot be happening! 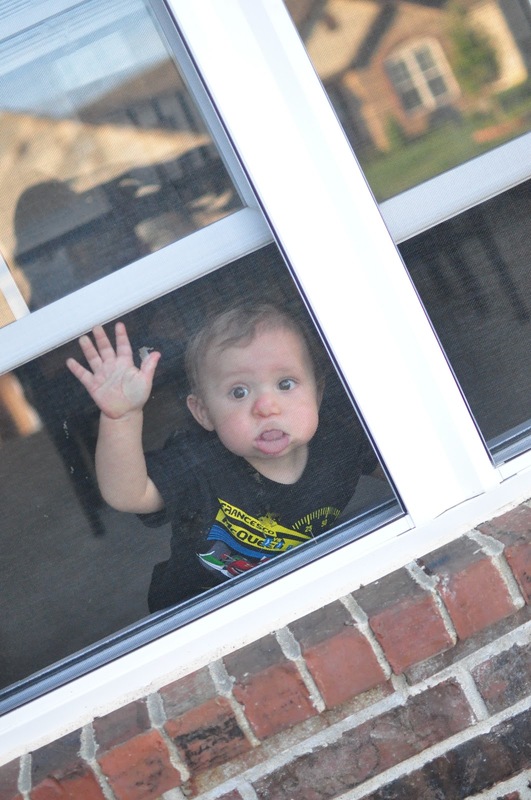 Let me out! I can NOT be trapped in here with another Wednesday!! !